When Christmas is over, and the days are dull and cold, the Jurassic Coast Trust will be encouraging dreams of sandy toes, beautiful sunsets, lazy summer picnics and adventures galore with their Jurassic January campaign. What better time to start planning for the 2018 summer season, than during #JurassicJanuary, here on the Jurassic Coast! The Jurassic Coast Trust’s Jurassic January campaign has already started rolling. Reaching out to over 800 local businesses and asking them to join the Trust in targeting audiences who will love exploring and discovering everything England’s only natural World Heritage Site has to offer. The Jurassic Coast Trust want to show off the best of the Jurassic Coast, from family-friendly guesthouses to dog-friendly cafés and restaurants, and the campaign will focus on promoting the Trust’s Business Partners – local companies who through their contributions to the Trust, are helping to look after the Jurassic Coast for present and future generations to enjoy. Having recently been awarded the accolade of ‘Outstanding Contribution to Tourism’, the Jurassic Coast Trust want to work with local businesses to make 2018 the most successful season yet! With a choice of membership options available and a strong base of existing Business Partners, organisations can be assured of their return on investment, and that their membership fee will be used to look after our precious, globally unique coastline. 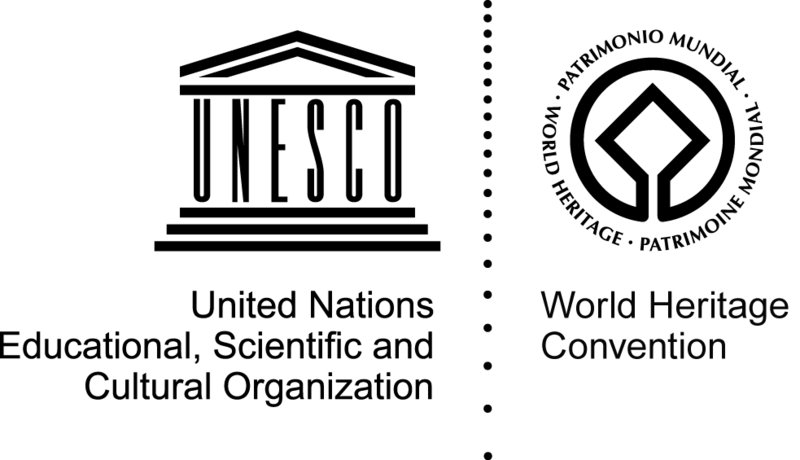 Testimonials from current Jurassic Coast Business Partners include: “The Jurassic Coast, its beauty and geological significance is an extremely important attraction for our guests. 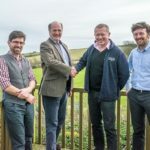 As a result our partnership with the Jurassic Coast Trust has been instrumental in helping us to build and grow our business over the last three years” from Jim Greenfield of Hensleigh House in Charmouth. The Jurassic Coast Trust’s website – jurassiccoast.org – is a major factor in encouraging businesses to join, attracting over 400,000 visitors each year, with over 40% of these visitors looking for an overnight stay* as part of their trip.